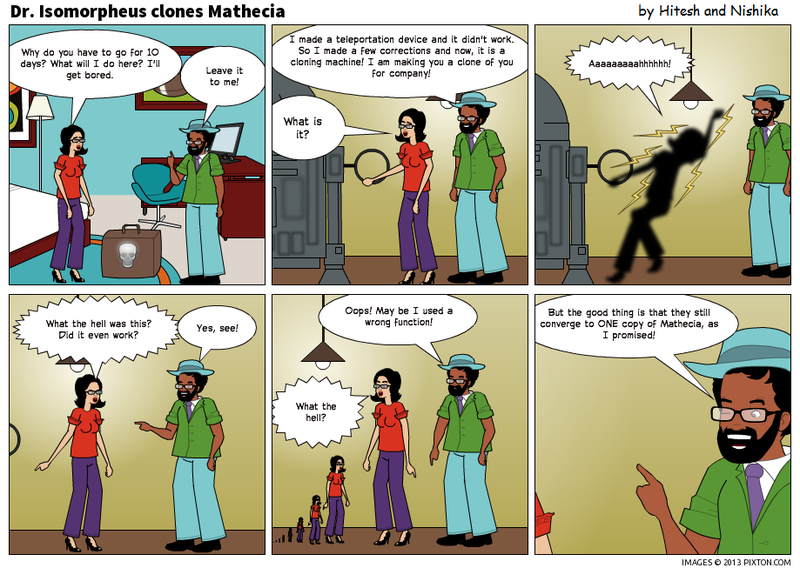 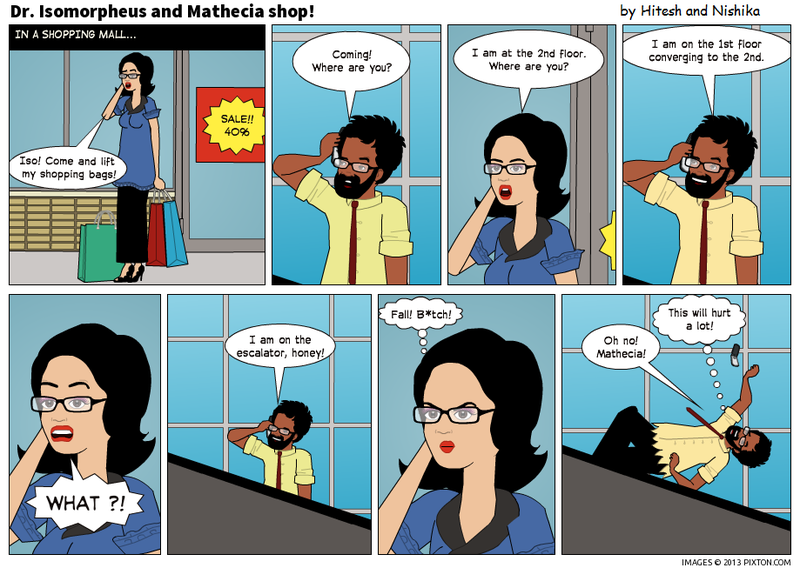 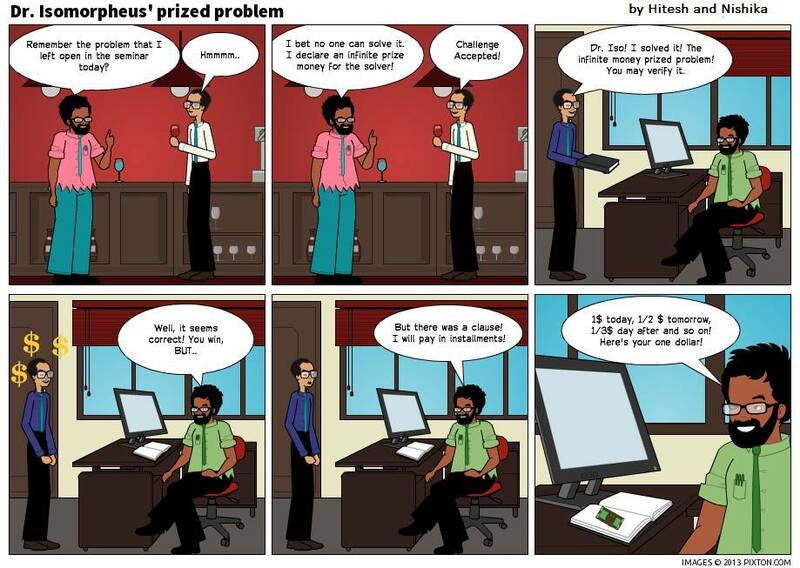 Dr Isomorpheus and Mathecia Shop! 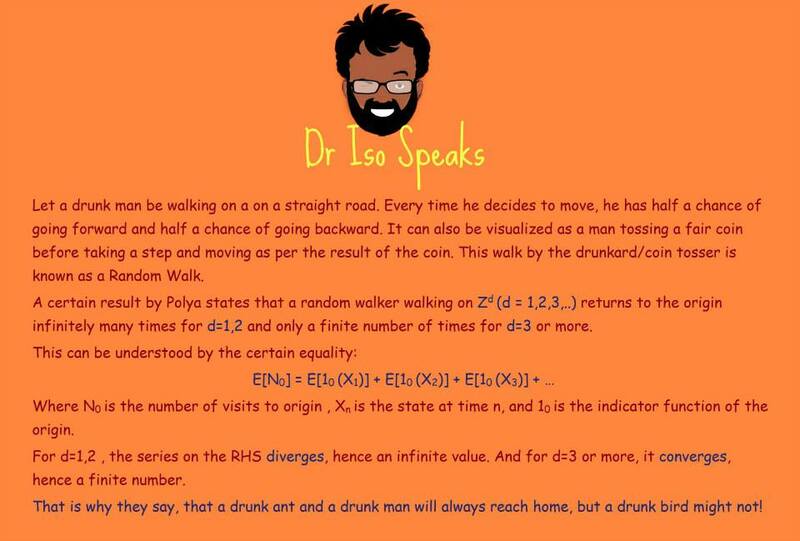 Dr Iso Speaks about Random Walks! 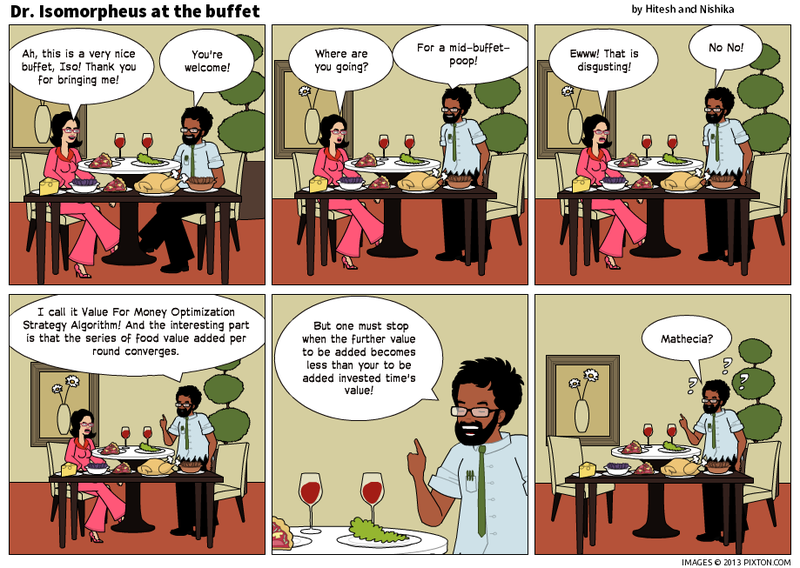 Dr Isomorpheus and Mathecia at a buffet!